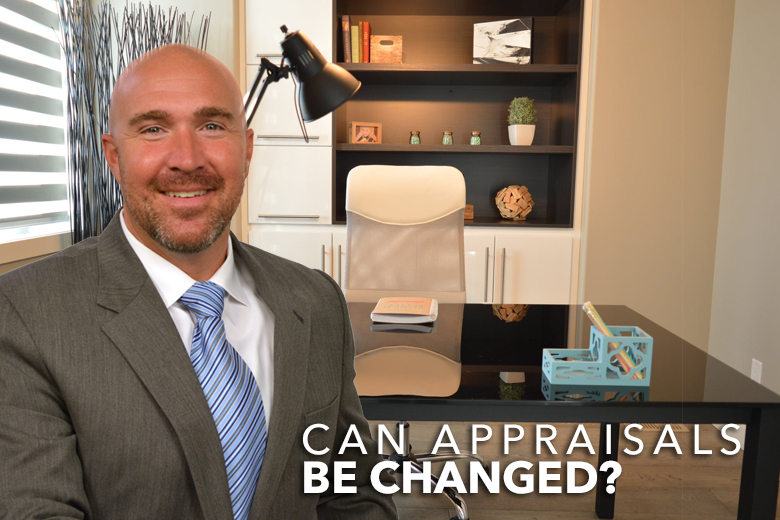 Discover the factors that can change an appraisal from housing expert, Jeff Pierson. Jeff has over 15 years experience in the Utah housing market as a home appraiser. Contact him to learn more about getting your home appraised.